This morning I went to see this movie and I have to say it really hit the mark. I enjoyed it at many levels. First because it’s art imitating life, I know of a real nearby church in Maribyrnong, Moonee Ponds, Melbourne, Australia that was burned by a disgruntled youth. There are also churches been burned or bombed in other parts of the world today. I condemn this violence as it’s not helpful and it just causes more pain and it should never be a form of expression no matter what faith it may be. Second, that we all have doubts and fear in life. We have all been victims of injustices at some time or another. But God is always there waiting to hear from each and everyone of us to answer our doubts and fears. 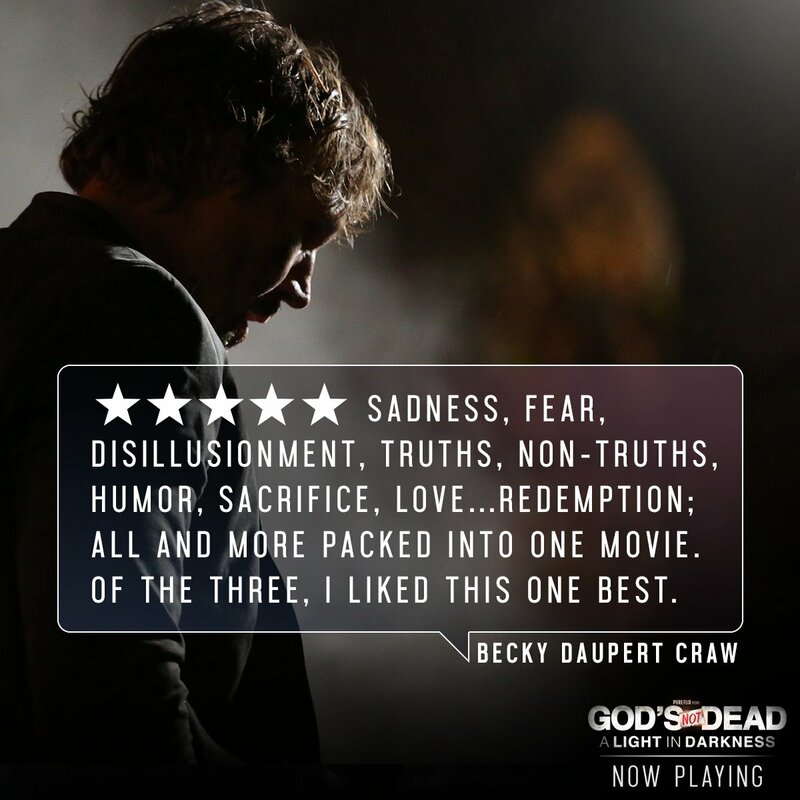 The movie shows this beautifully through Pastor Dave. Third, that forgiveness is the biggest healer of all. We should never doubt God’s acceptance of us, His unconditional love and forgiveness. Fourth, I know families struggling with children and their faith, like Pastor Dave and his lawyer brother. Teenagers doubting the existence of God. I believe that parents need to have real discussions with their children and together be part of a church that is going to deepen their faith. Next, is the question of whether we have the right to practice our faith. Some say faith can be divisive and it can cause violence. No!!! Religion doesn’t cause violence but the hearts and choices of people does. We should not blame religion for the atrocities of others. We all have a right to practice our religion as stated in Universal Declaration of Human Rights. (see article 18 below) http://www.un.org/en/universal-declaration-human-rights/ I hate the argument that religion causes wars. These wars were all chosen by men not God. Let’s look at the now! God is good all the time, it’s people that doubt, question and change. God never changes. Church is very relevant today, more than ever before because the world as it stands today, is in turmoil. I love when Pastor Dave was asked what is truth? He answered that truth is a person -JESUS CHRIST -who is the true justice warrior. Jesus’ teachings are very relevant today, they were given to us to help and protect us, not to harm us. Just look at the choices people are making today. Their choices are been driven by what the media is pushing, minority groups, what is fashionable, by stats or by desires, not by what is good, praiseworthy and pleasing to God. We should all focus on the big picture and have a heaven perspective. 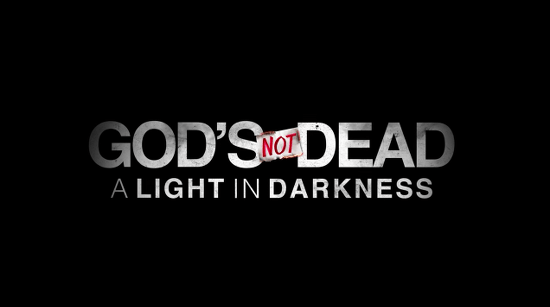 This movie helps me focus of the Almighty, All powerful God and Jesus who is like God. Everyday helps us to be more like you and fight for what is right and just, according to the gospels you gave us. Give us the answers to all our doubts and fears and forgive all our digressions, through Your Holy Spirit, AMEN.